Good experience - but add some instructions! My first shakes have arrived on Tuesday and I had my first experience this morning. Way way better than expected and I still feel full and satiated even though I had the shake around noon. I was also happy to get quick and competent help from your customer service (Casper). One comment on the instructions. It took me a while before I found the instructions on preparation. Eventually, I did find the instructions in the leaflet you provided with my order, which I had already tossed out the day before. Would it be an idea to print them on the packaging? And indeed, they're there, but it's impossible to see. I'm using the Light shakes. I'm not sure whether this was done on purpose or that it came out a bit lighter than expected, but using white text on a yellow background doesn't seem like the smartest move. Thanks for the feedback Joey, glad you like the shakes! 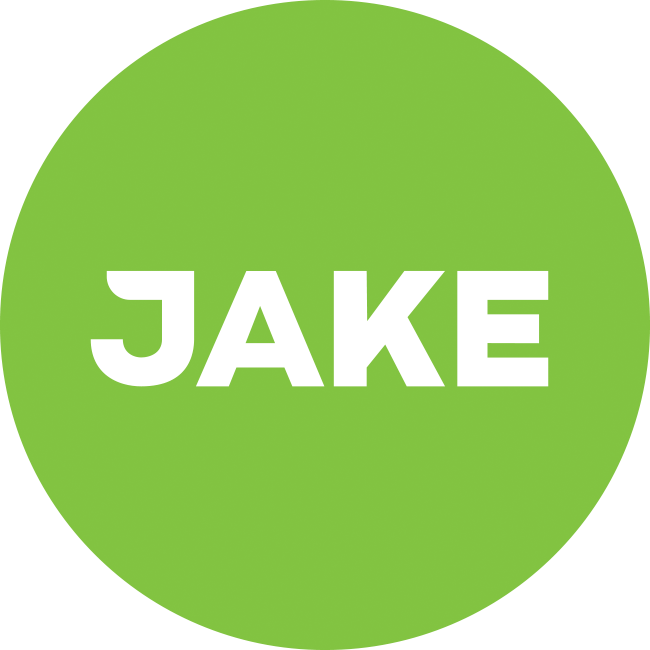 We're planning to lose the white text on the Jake Light packages by next batch. Agreed, a bit more even for me. Wow, I didn't even notice there are instructions on the back till I read this!